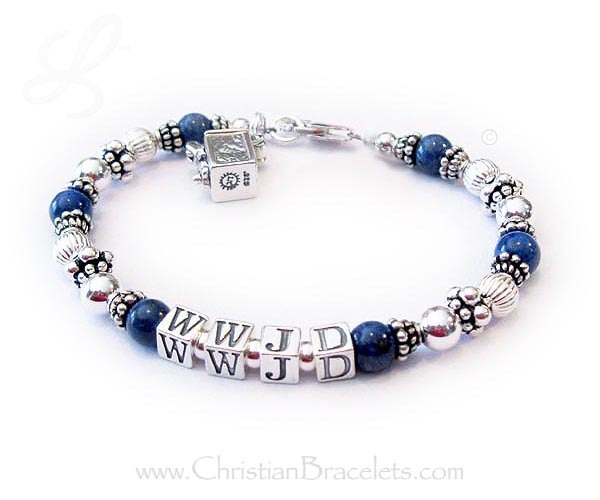 WWJD Bracelets - What Would Jesus Do? 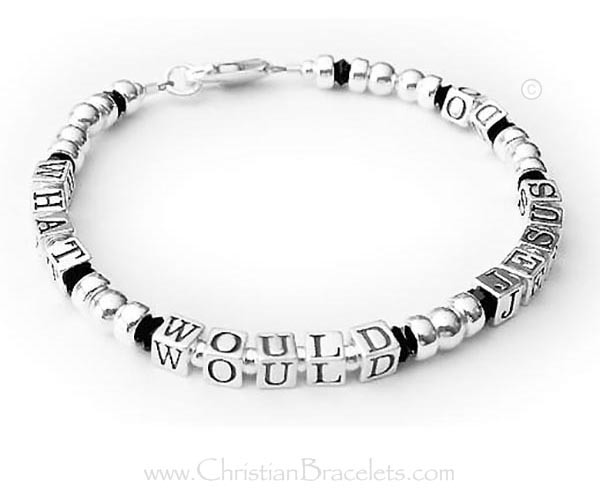 Do you ever wonder what Jesus would do in your situation? 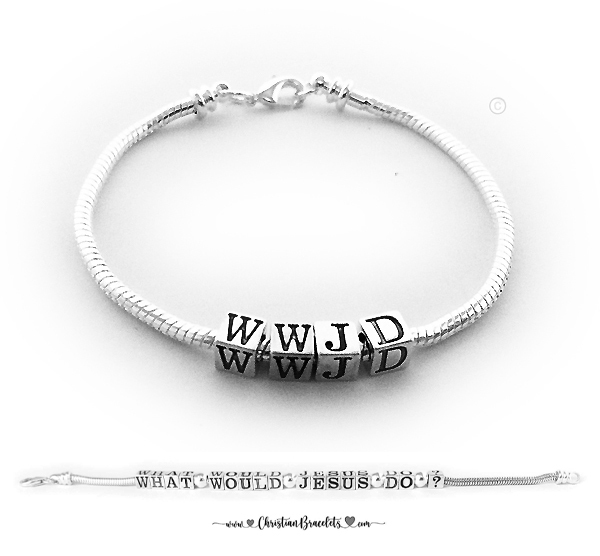 We have several WWJD - What Would Jesus Do bracelets for you to choose from. 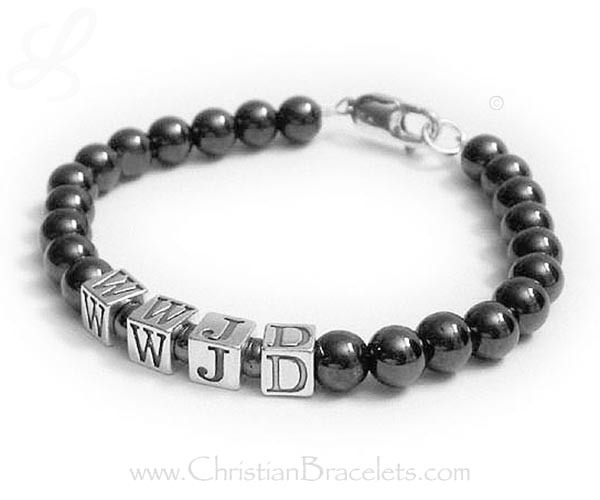 We offer WWJD bracelets for both men and women. 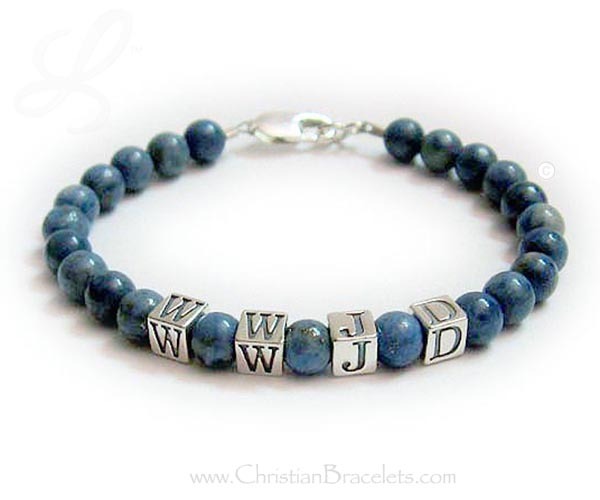 Share your faith in Jesus Christ by wearing a WWJD bracelet. 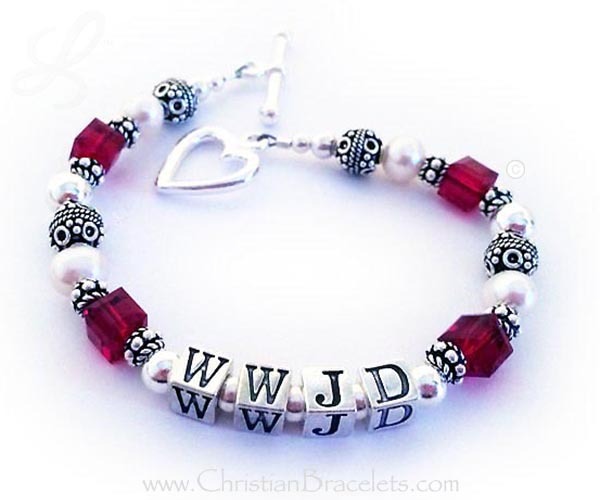 We can put either the full "What Would Jesus Do" or "WWJD" on most of our designs. 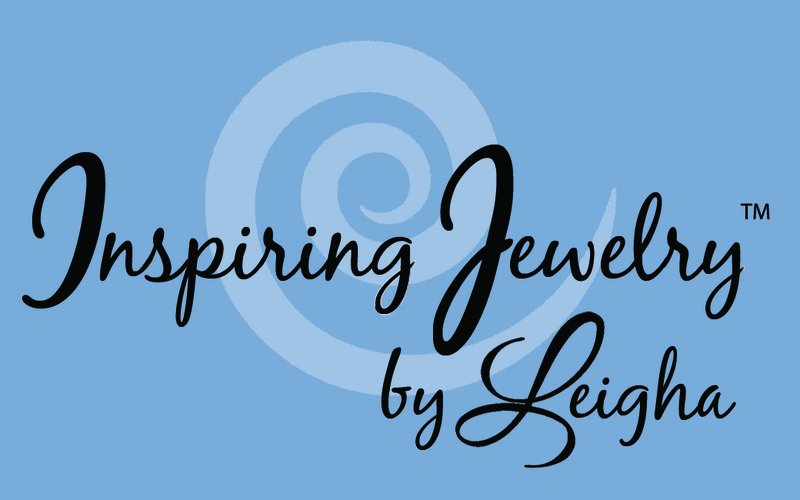 If you see another design you like, just let me know. 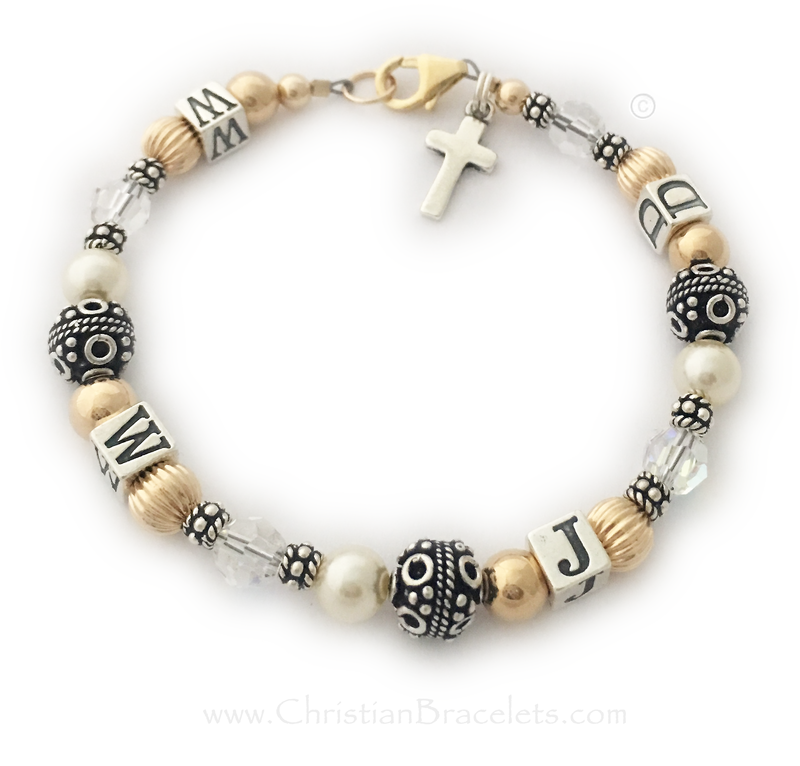 I will make it for you and feature it on this page. 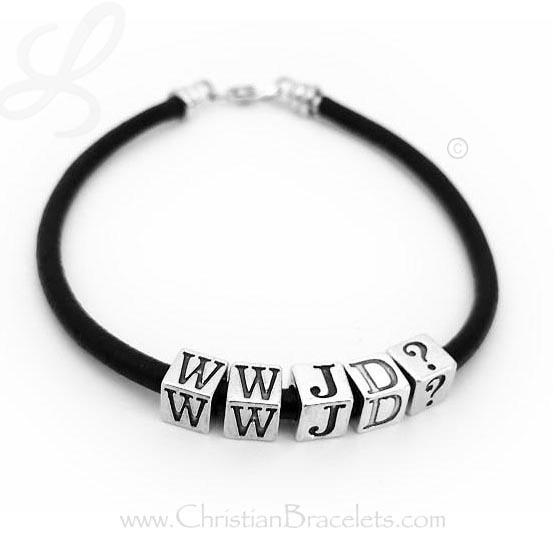 If you want to add a Questions Mark please be sure to include that - "WWJD?" 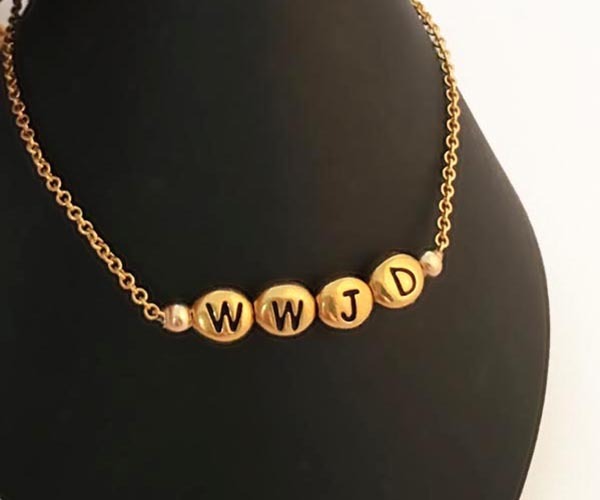 in the ordering blank.